AVAILABLE FOR THE FIRST TIME IN TRADE PAPERBACK! 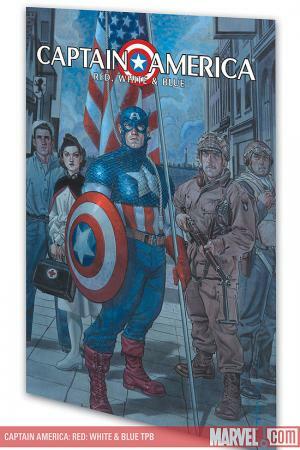 In this thought-provoking original graphic novel, a world-class collection of top comic-book creators from around the globe presents a series of uniquely personal visions of the heroic icon that is Captain America! 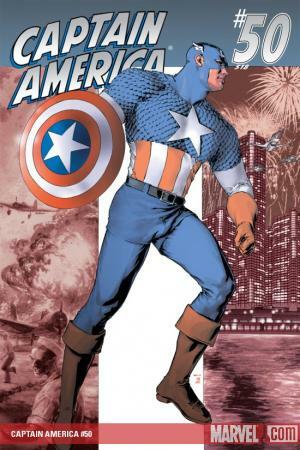 RED: WHITE & BLUE roams between the humorous and the serious, the farcical and the personal invoking the power people give over to Captain America. 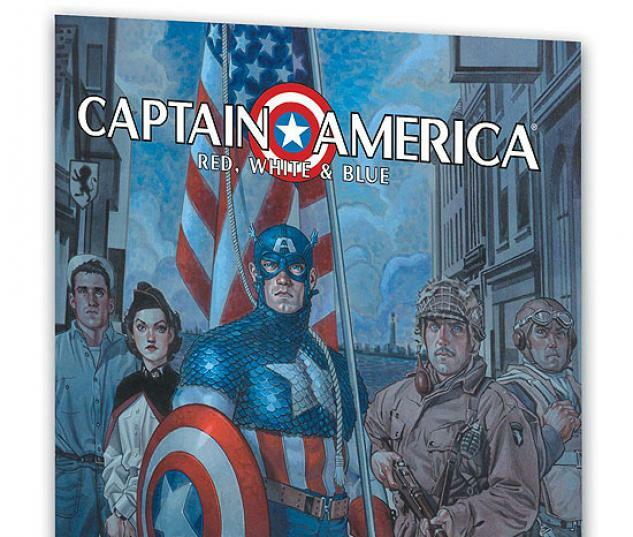 In all, more than fifty creators have crafted timeless stand-alone stories each told with a color palette limited to Cap's signature colors of red, white and blue! 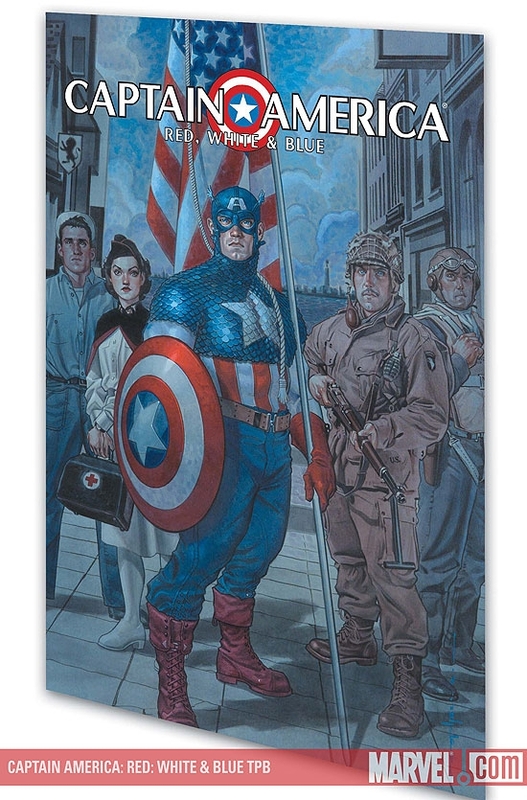 In addition to these original short stories, this anthology reprints the back-up stories in CAPTAIN AMERICA #50 (2002) and MARVEL SPOTLIGHT: CAPTAIN AMERICA REMEMBERED.